See who's up for a CMA gong! Eric Church, Maren Morris, and Chris Stapleton top the list of final nominees for “The 50th Annual CMA Awards” with five nominations each. This year’s finalists represent the depth and range of Country Music over the past five decades from soulful traditionalists to contemporary groundbreakers. Dierks Bentley, Carrie Underwood, and Keith Urban received four nominations and Tim McGraw received three nominations for trophies that will be handed out on Country Music’s Biggest Night™. 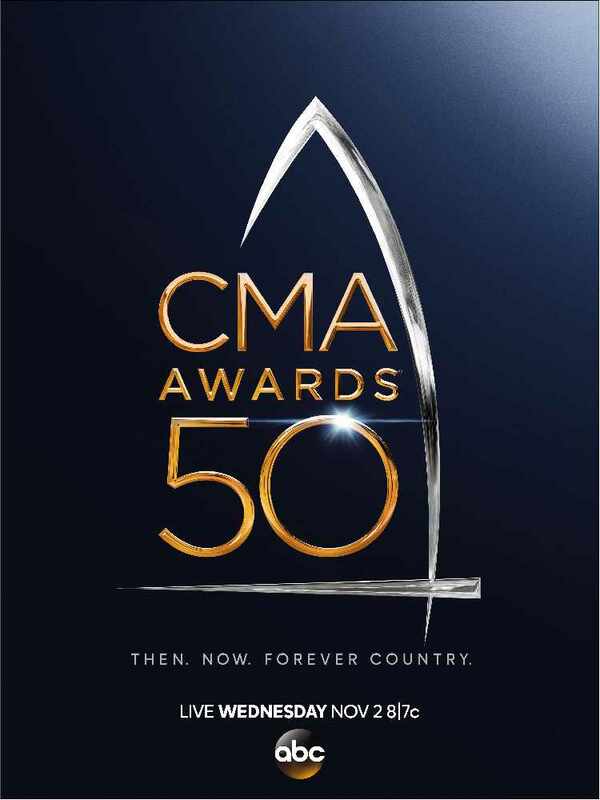 “The 50th Annual CMA Awards” will be hosted by Brad Paisley and Underwood and broadcast live from the Bridgestone Arena in Nashville, Wednesday, Nov. 2 (8:00-11:00 PM/ET) on the ABC Television Network. Church’s nominations include Male Vocalist; Album of the Year for Mr. Misunderstood, which was produced by Jay Joyce and Arturo Buenahora, Jr.; Single of the Year for “Record Year,” which was produced by Joyce and mix engineered by Joyce and Jason Hall; Song of the Year for “Record Year,” which was written by Church and Jeff Hyde; and Music Video of the Year for “Record Year,” which was directed by Reid Long and John Peets. Church is a top nominee for the second year in a row, matching the five nominations he received in 2015. He now has a total of 22 nominations since his first in 2011 for New Artist of the Year. Morris didn’t just score her first nomination this year; she scored five, which ties her with Deana Carter (1997), K.T. Oslin (1988), and Gretchen Wilson (2004) for five nods in a debut year by a female artist. Only Kacey Musgraves has more, having received six nominations in 2013. Morris received nominations for Female Vocalist; Album of the Year for Hero, which was produced by busbee, Brad Hill, and Morris; Single of the Year for “My Church,” which was produced by busbee and Morris and mix engineered by busbee and Dave Clauss; Song of the Year for “My Church,” which was written by Morris and busbee; and New Artist of the Year. Morris only receives one nomination each for Album and Single of the Year, but can receive additional trophies as producer. After Stapleton’s breakout year in 2015 when he had three nominations and went home with four trophies for Album (including producer), Male Vocalist, and New Artist of the Year, he is back in 2016 with five nominations, including his first for Entertainer of the Year. 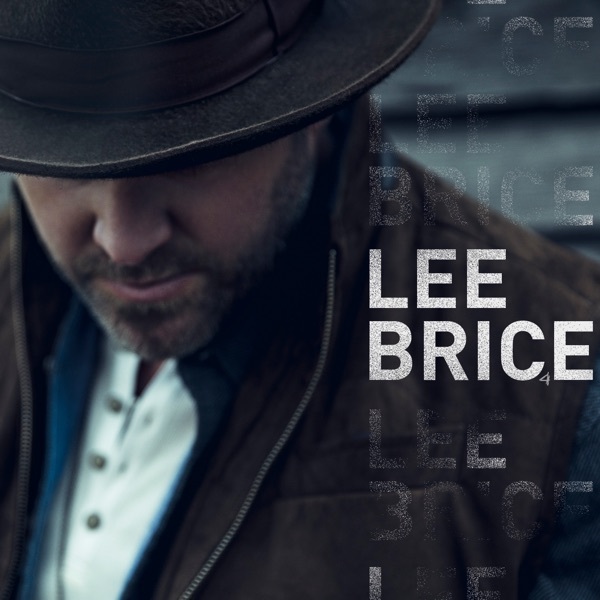 His list of nods this year also includes Male Vocalist; Single of the Year for “Nobody To Blame,” which was produced by Stapleton and Dave Cobb and mix engineered by Vance Powell; Music Video of the Year for “Fire Away,” which was directed by Tim Mattia; and Musical Event of the Year with life and stage partner Morgane Stapleton (her first nomination) for “You Are My Sunshine.” Stapleton only receives one nomination for Single of the Year, but can receive an additional trophy as producer. Bentley, a 20-time nominee and two-time winner including the Horizon Award in 2005 (now New Artist of the Year) and Music Video of the Year in 2014 for “Drunk On A Plane,” will vie for Male Vocalist; Album for Black, which was produced by Ross Copperman and Buenahora; Music Video for “Somewhere On A Beach,” which was directed by Wes Edwards; and Musical Event of the Year for “Different for Girls” with Elle King (her first CMA Awards nomination). Underwood is a first-time nominee in the Entertainer of the Year category. She also received nominations in Album of the Year for Storyteller, which was produced by Joyce, Mark Bright, and Zach Crowell; and Musical Event of the Year for “The Fighter” with Urban. She is also nominated for Female Vocalist, which she has won three times (2006-2008). Urban, who has been a nominee every year since 2004, received four CMA Awards nominations in 2016 including Entertainer of the Year, which he won in 2005. Urban’s other nominations include Male Vocalist; Album of the Year for Ripcord, which was produced by Urban, Dann Huff, Jeff Bhasker, Tyler Johnson, Greg Wills, Nile Rodgers, busbee, K-Kov, Nathan Chapman, and Jonny Price; and Musical Event of the Year for “The Fighter,” featuring Underwood. Urban only receives one nomination for Album of the Year, but can receive an additional trophy as producer. Urban has won the Musical Event category four times including “Start A Band” with Paisley (2009); “Highway Don’t Care” with McGraw and Taylor Swift (2013); “We Were Us” with Miranda Lambert (2014); and “Raise ‘Em Up,” featuring Church (2015). McGraw, a 38-time CMA Awards nominee, received three nominations including Male Vocalist (his last nomination in the category was 2003); Single of the Year for “Humble and Kind,” which was produced by McGraw and Byron Gallimore (Gallimore also mix engineered the song); and Music Video of the Year for “Humble and Kind,” which was directed by Edwards. He last won the Music Video category in 2013 for “Highway Don’t Care” with Swift and Urban. McGraw only receives one nomination for Single of the Year, but can receive an additional trophy as producer. Artists receiving two nominations include Kelsea Ballerini, Luke Bryan, Cam, Old Dominion, Brothers Osborne, and Thomas Rhett. Ballerini, who received her first CMA Awards nominations in 2015, received her second nods for both Female Vocalist and New Artist of the Year. Produced by Ross Copperman and Arturo Buenahora, Jr. Produced by Jay Joyce and Arturo Buenahora, Jr.